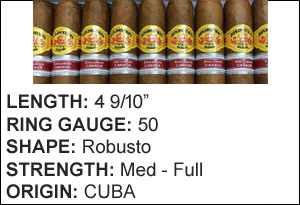 Diplomaticos is a relatively new brand when compared to others in the Cuban line up. 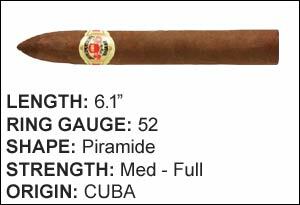 It marks a resemblance to Montecristo, using numbers instead of names to describe cigar sizes. All leaves are from Vuelta Abajo region.